OWON: Canada struts its Stuff and says enough. 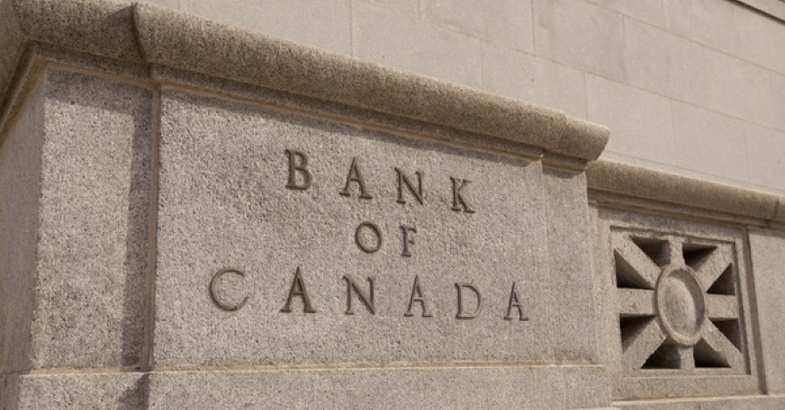 Canada is exploring the creation of a digital version of its currency as central banks examine whether modern technology can create a new medium of exchange. It is examining how to put a government-backed, or fiat, currency on blockchain, the digital ledger that underpins cryptocurrency bitcoin. Full adoption would mark a significant advance for the emerging technology. According to slides seen by the Financial Times, the initiative will involve issuing, transferring and settling central bank assets on a distributed ledger via a token named CAD-Coin. 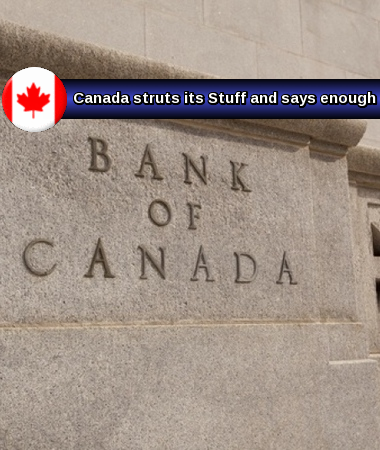 It is being carried out in conjunction with several of Canada’s biggest banks, including Royal Bank of Canada, CIBC and TD Bank, as well as Payments Canada. It is using intellectual property developed by R3, a New York consortium of more than 50 of the world’s biggest banks. Financial institutions have been keen to exploit the much-hyped technology, which works as an electronic ledger that is continuously maintained and verified in “blocks” of records. It is shared on computer servers between various parties and protected cryptographically to prevent it from being altered. Putting a fiat currency on a distributed ledger could pave the way for customers to deposit money with their central bank directly rather than use a commercial bank. Advocates have argued that blockchain — which combines the peer-to-peer computing ethos of Silicon Valley with the money management of Wall Street — can free up billions of dollars of costs included in delays and insurance within the financial system. Attacks on banks using existing payments infrastructure such as Swift have also highlighted security flaws. Sceptics of blockchain say the technology does not adequately improve existing market operations such as settlement systems. They also say that the technology’s promise cannot be fulfilled until government-backed currency is issued on the ledger.